A lot can be discerned from a name. When we bought our property here at Sandy Creek we should have heeded the warning in the name. Sandy Creek does not conjure up visions of lush green acres and babbling brooks, no, it conjures up dry waterways and drying soils and that is what it has delivered. We have been here 13 years now and the first two years we were lulled into a false sense of security by above average rainfalls, washed away paths and full damns that didn’t dry out over summer. 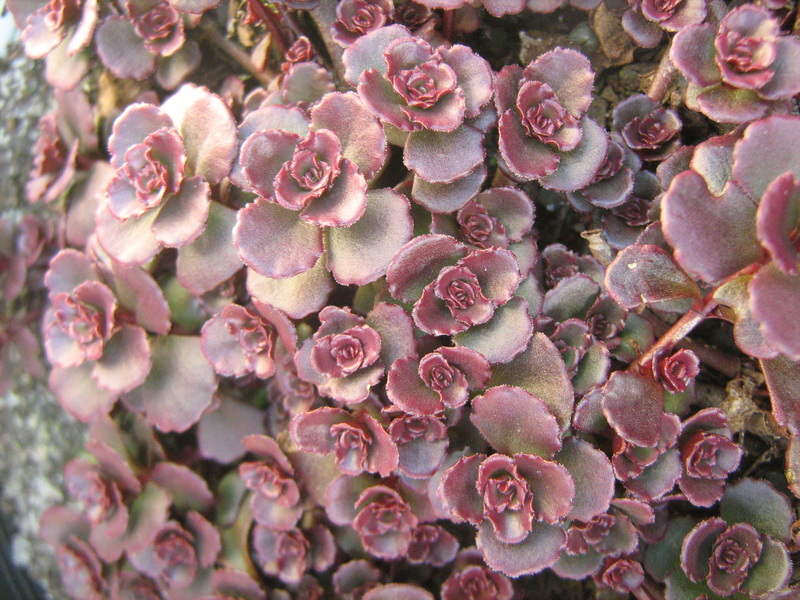 These latter years have been denoted by below average rainfall, long hot spells and strong hot winds making summertime a period where we lose colour in the garden from the loss of flowers. So how do you maintain an interesting summer garden when the hot northerlies have aborted all your flowers? 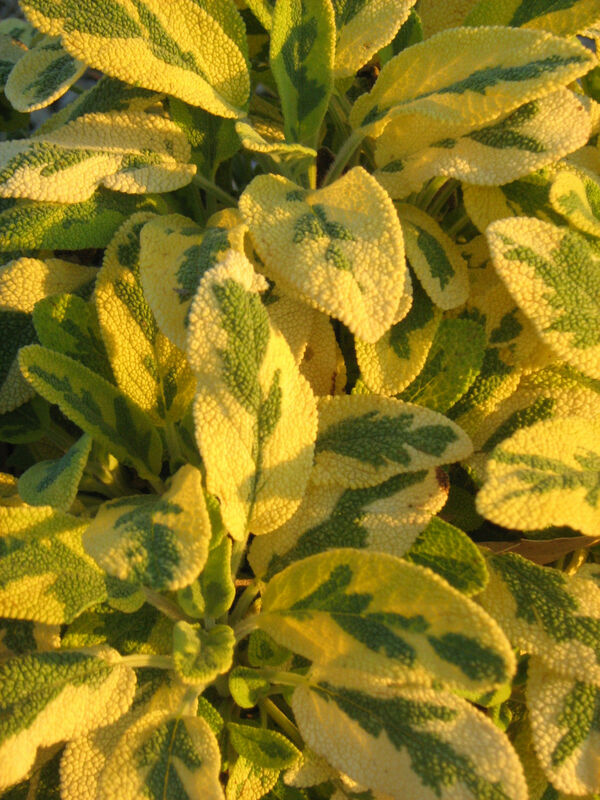 Inter plant instead with a range of plants that have colourful or unusual foliage. 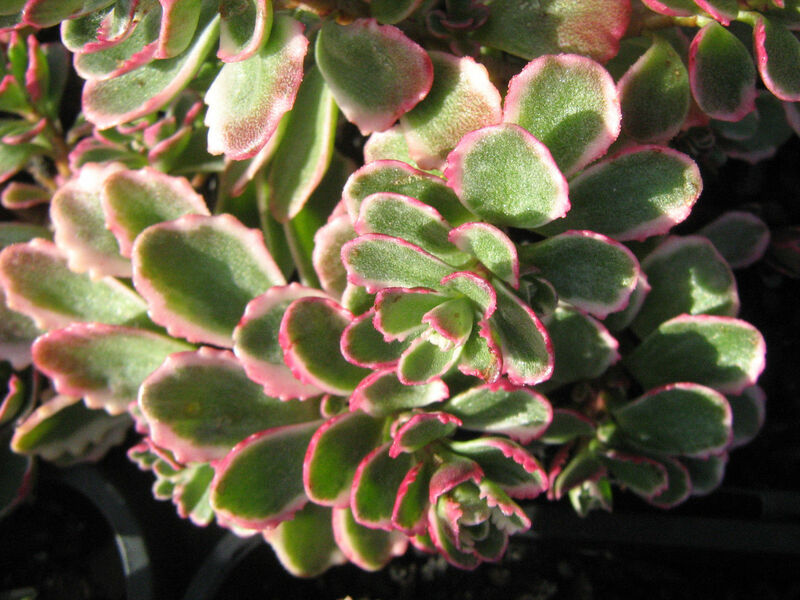 These plants will continue to look neat and fresh and provide interest and colour to your garden. 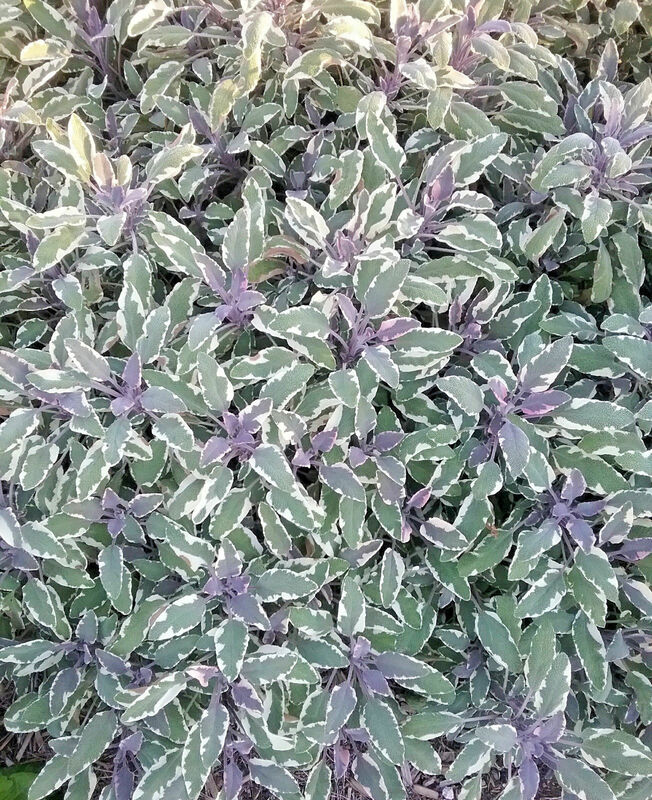 Three of my favourites are three different forms of Salvia officinalis. 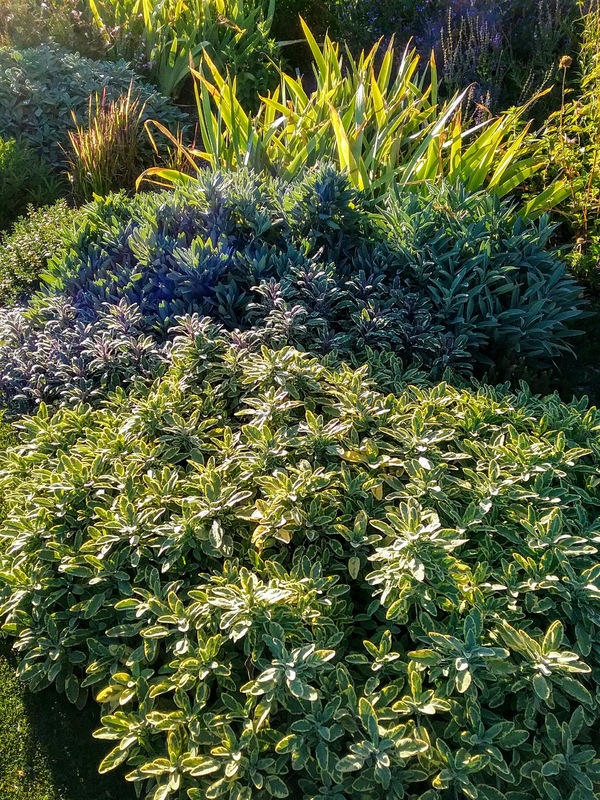 All three are low, spreading shrubs that enjoy full sun and most soils and are not summer flowerers. 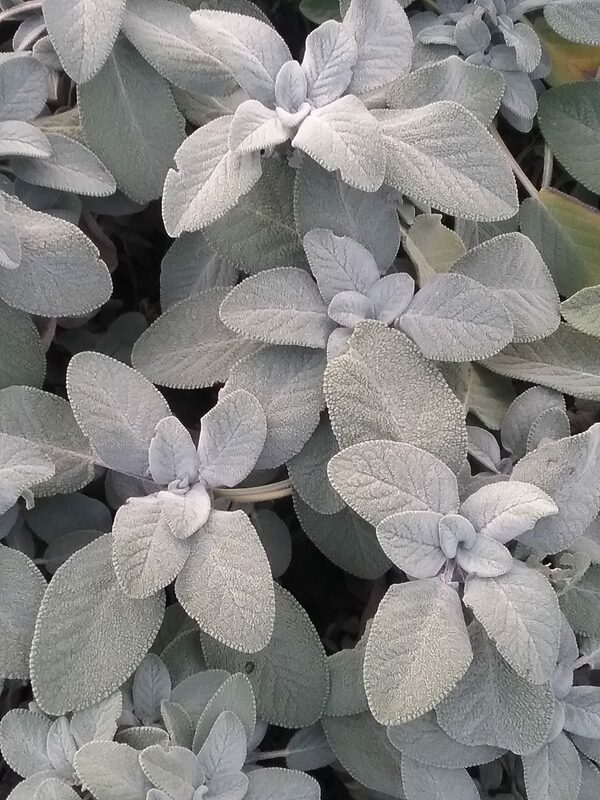 Salvia berggarten has soothing silvery grey foliage, Salvia Aurea has eye catching variegated yellow, cream and green foliage and Salvia Tricolour has pretty variegated pink, cream and sage green foliage.